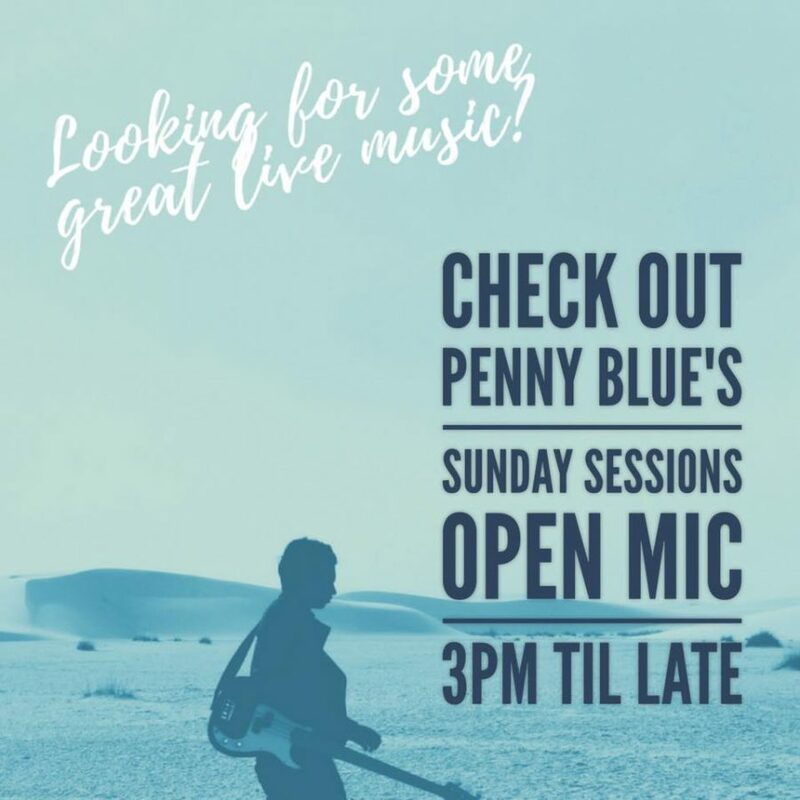 Get your #livemusic fix at Penny Blue… from 3pm til late today. Happy Hour from 3-5pm . . .